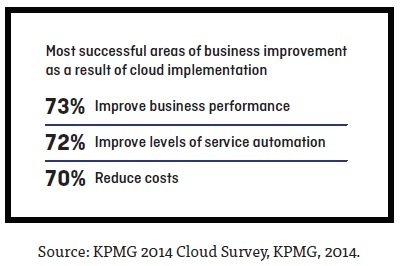 The time for enterprises to move to the cloud has arrived. Now, more than ever before, enterprises are shifting to cloud-based software solutions and the positive results are undeniable: improved performance, reduced costs and increased flexibility to name just a few. 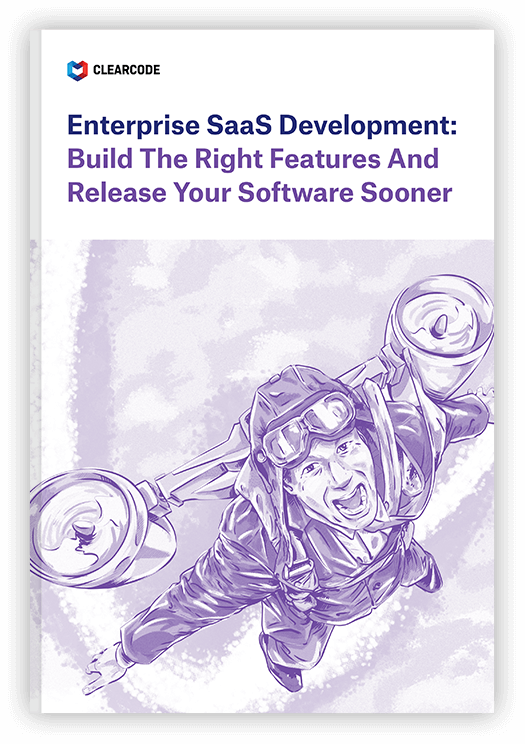 At the heart of this movement is the concept of Software-as-a-Service (SaaS), a software licensing-and-delivery model whereby a user or company pays a subscription to use software made accessible through the cloud. And while the benefits of using SaaS have captured the attention of enterprises from across the business spectrum, the range of options as well as concerns about security and compatibility make it difficult for companies to know how to take advantage of this new development. That is why it is essential to understand what enterprise-grade SaaS actually is, how it is built and what pitfalls to avoid when looking to make the move to the cloud with your project. To gain insights into all this and more, download your FREE copy of our guide to building enterprise SaaS and see how it can take your business to the next level.